Have you ever felt lonely and wished for a friend? 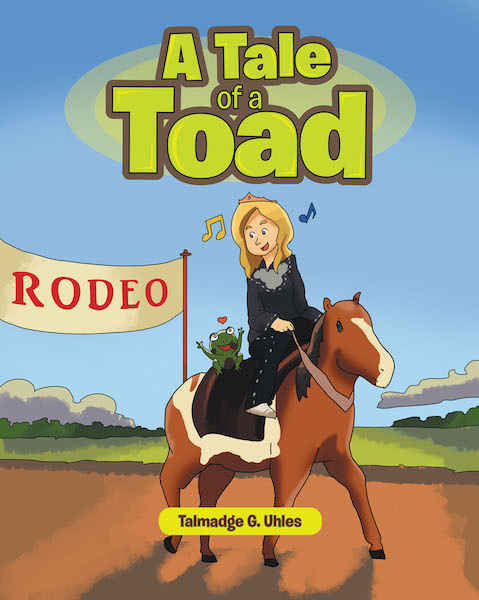 That is the tale of a toad who falls in love with Kayla, a rodeo queen. How is the talk of a lonely toad who falls in love with a rodeo queen going to end?